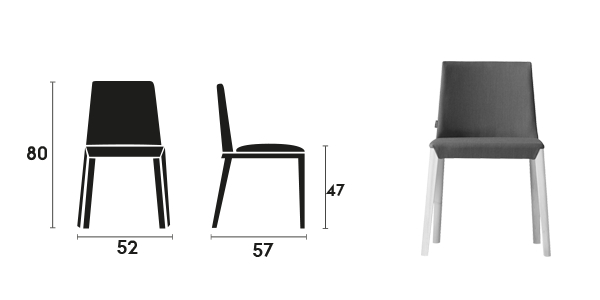 Designing a chair is always a challenge. 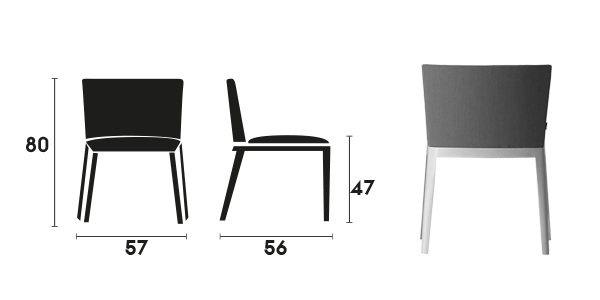 It is repetitive to the point of satiety and it is easy to think of looking for something different, but that is cheating because the important thing in a chair is basically its style, which invites to sit and integrate in any environment. 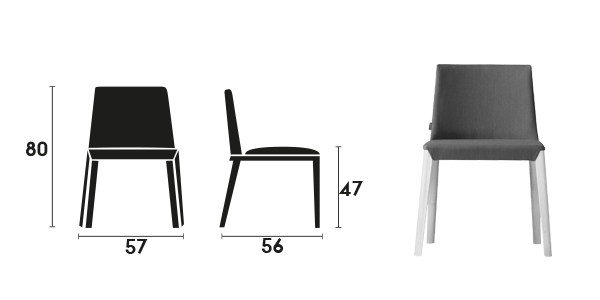 The chair “Dual” is actually a collection with a common base and several alternative backrest, armchair chair with arms or without, X or XL. But the best is to sit on it. 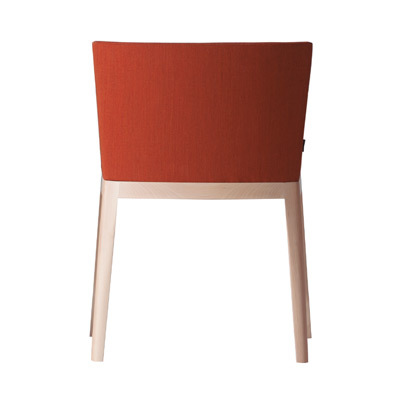 High and beech frame small chair. 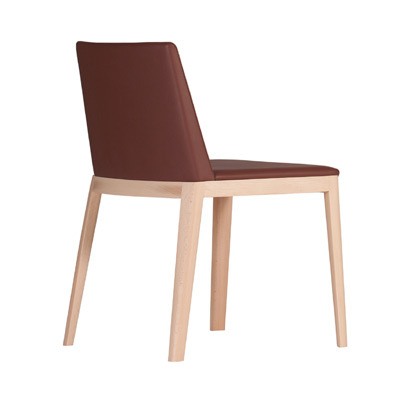 Low and beech frame small chair. 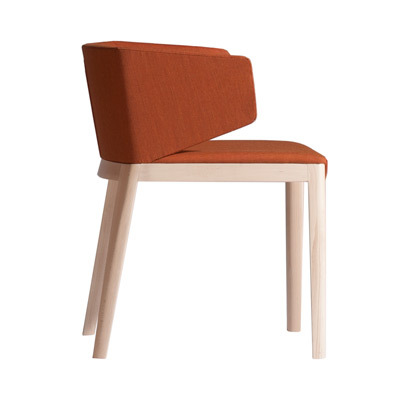 Inverted back and beech frame small chair. 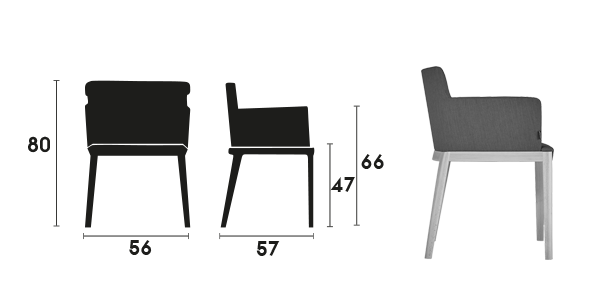 Wide low and beech frame big chair. 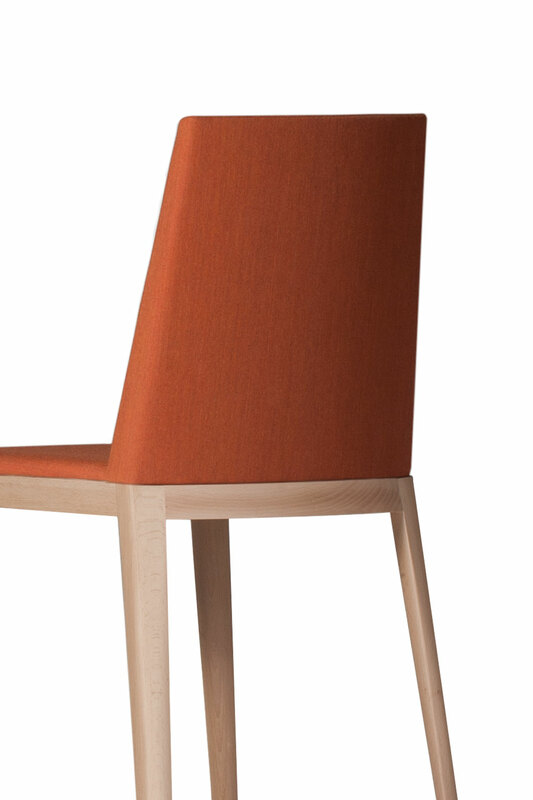 Inverted back and beech frame big chair. 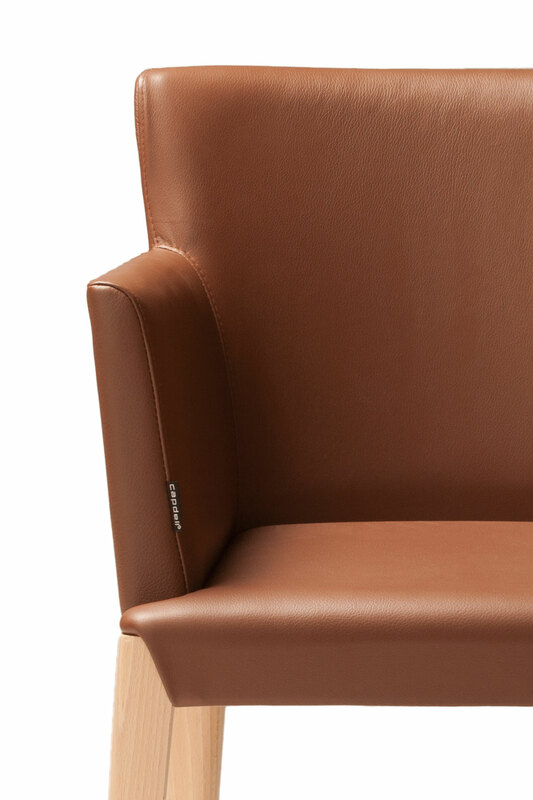 Beech frame big armchair. 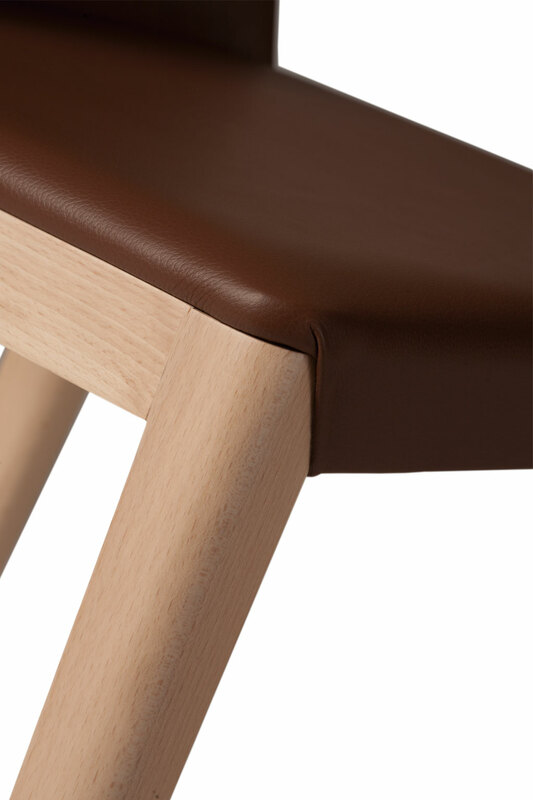 Upholstered seat and back. 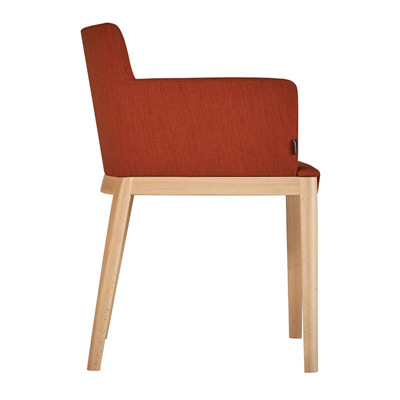 Collection with a common base and several alternative backrest. 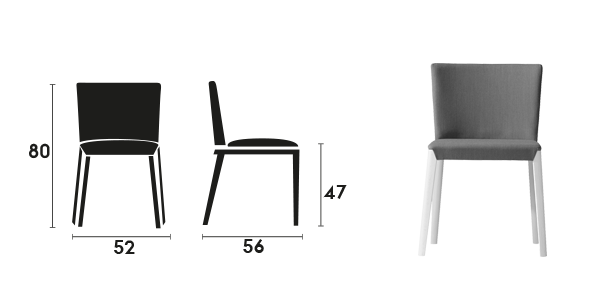 The important thing in a chair is basically its style, which invites to sit and integrate in any environment. 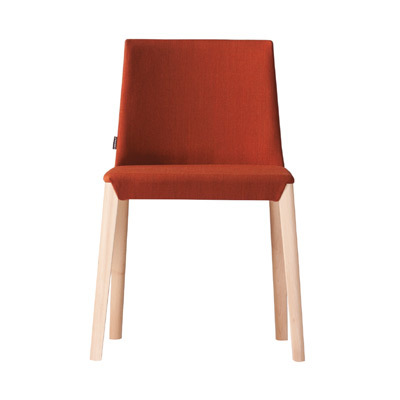 High and beech frame small chair. 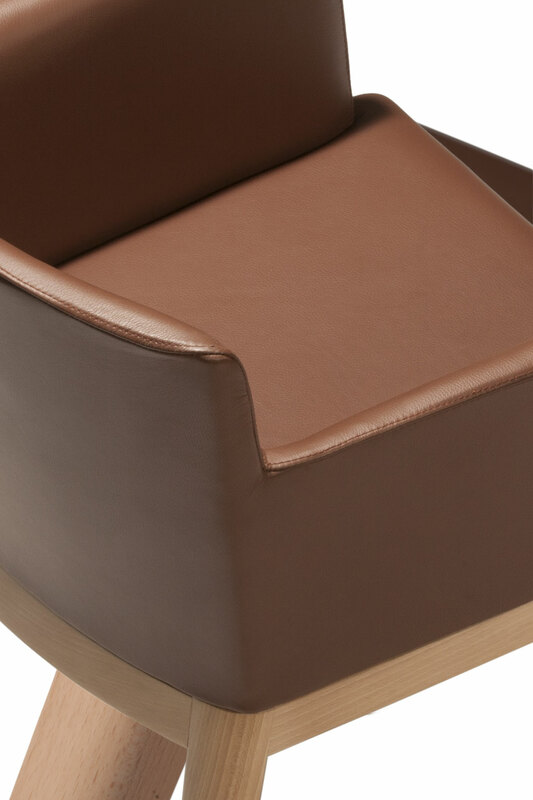 Upholstered seat and back. 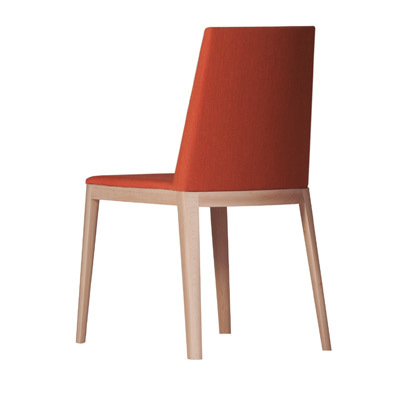 Low and beech frame small chair. Upholstered seat and back. 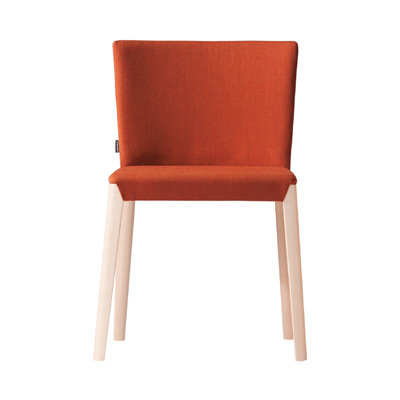 Inverted back and beech frame small chair. Upholstered seat and back. 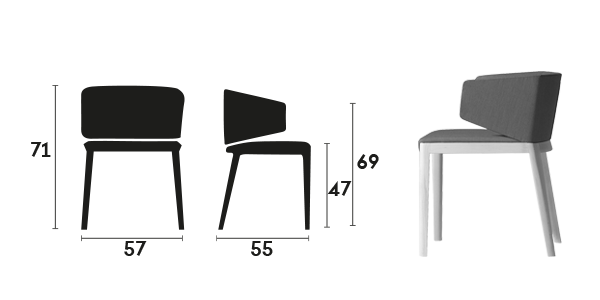 Wide low and beech frame big chair. Upholstered seat and back. 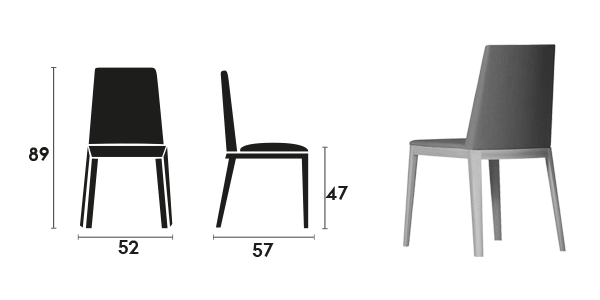 Inverted back and beech frame big chair. Upholstered seat and back. 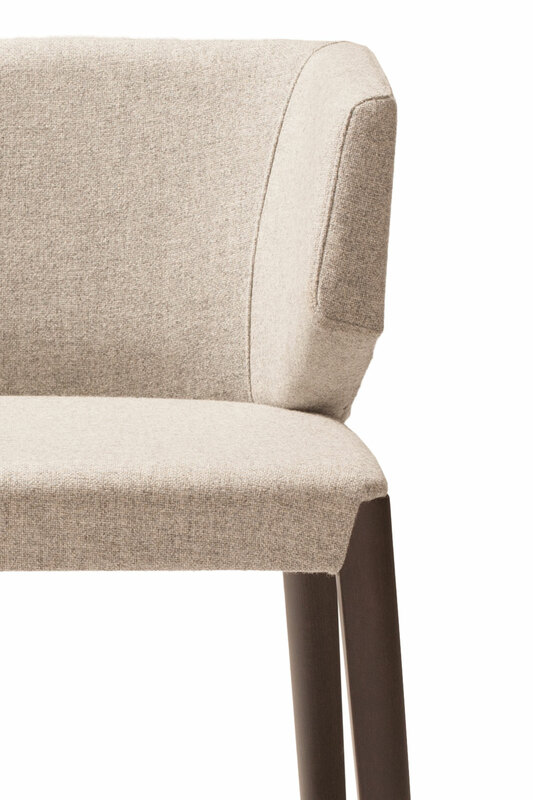 Chester armchair. 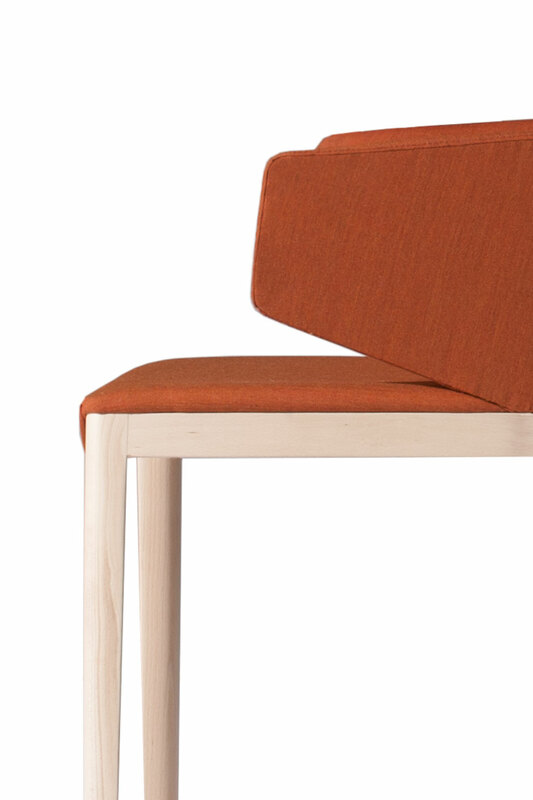 Beech frame big armchair. Upholstered seat and back. 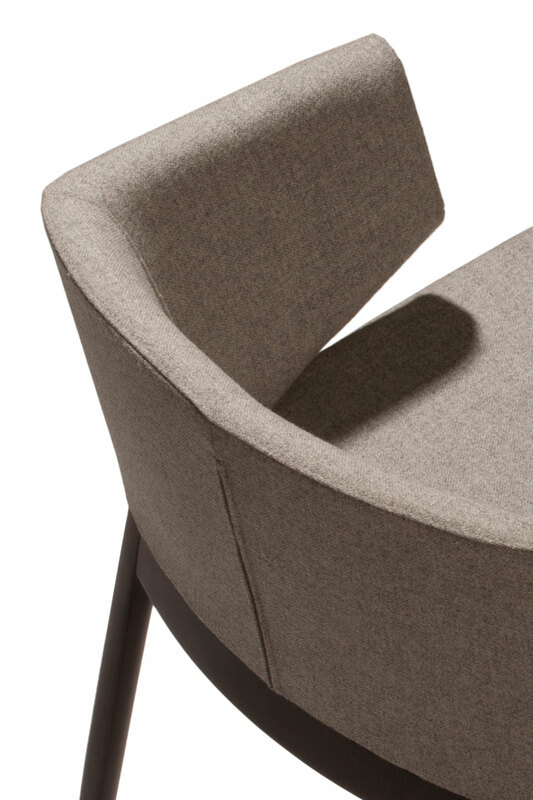 Straight arm armchair. 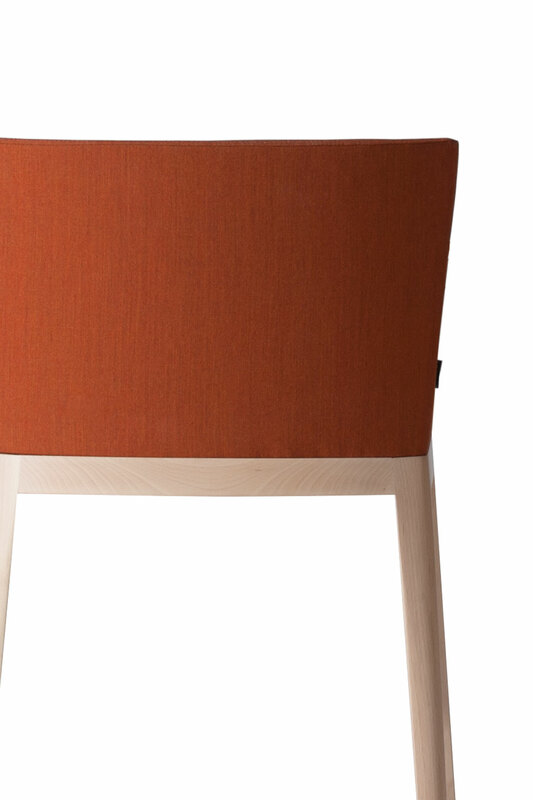 Beech frame big armchair. Upholstered seat and back.